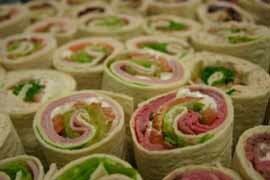 Deli platters all prepared with fresh ingredients. 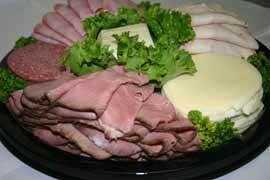 Meat choices include Roast Beef, Turkey, Salami, Ham. Cheese choices include American, Provolone, Swiss. 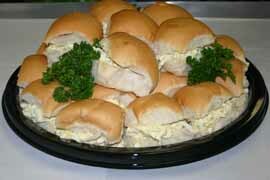 Finger sandwiches made fresh for your order. 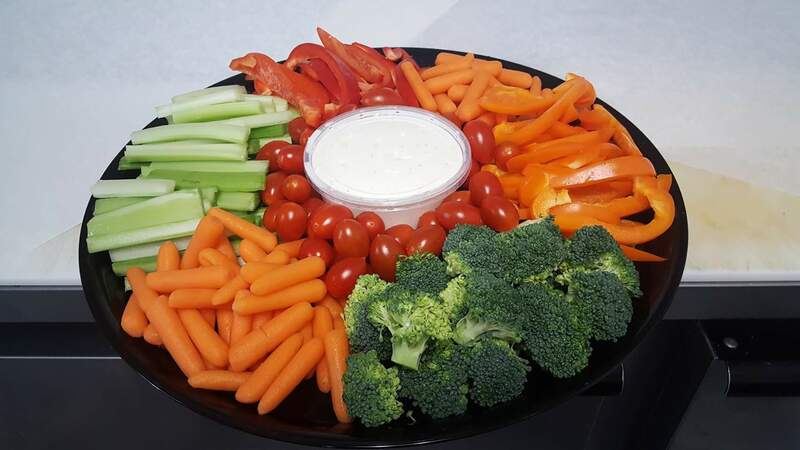 NEW - Hot Food Trays!